Nandamuri scion Mokshagna’s silver screen debut has been one of the most discussed topics over the past couple of years. Names of several probable directors who will helm the project did the rounds in the past. 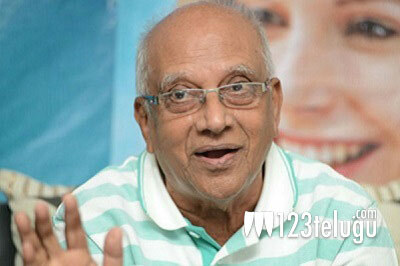 One of the prominent names under consideration was legendary director Singeetam Srinivasa Rao. There has been a constant buzz that Mokshagna will make his acting debut with Balayya-Singeetam’s sequel to Aditya 369. Speaking to a leading English daily, Singeetam made a much clearer statement about the project’s current status. “Balakrishna will have a prominent role in the sequel, but it is Mokshagna who will be essaying the lead role. The film will go on the floors once Balakrishna gives his approval,” the veteran director said.